Setting a course for the future of your business involves looking well into the future. Difficulties can often act to narrow and constrict your long-term plans, and focus can easily turn to quarterly results and reactions if you are not careful. When thinking about the future of your business, you need to take time to zoom out from this smaller picture into the bigger one so that focus is once again concentrated on how to grow as well as the people to help accomplish these goals. A wide focus helps receive buy-in from the staff of your organization in understanding that personal decisions will influence outcomes. Some key questions to consider during this process involve which people may be intending to retire in the next five years, what people are already in the pipeline for future development, and whether promotions would generate position gaps within your company. 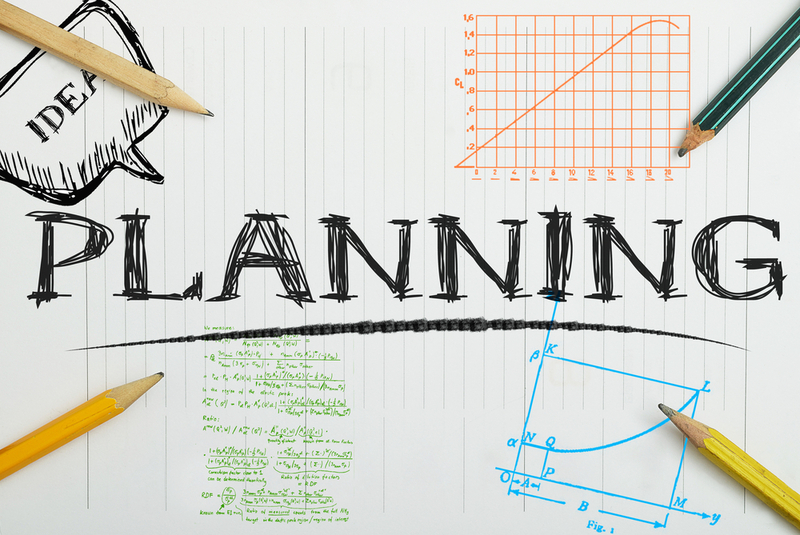 Putting together a business succession plan should only be done under the experience of an estate planning attorney. 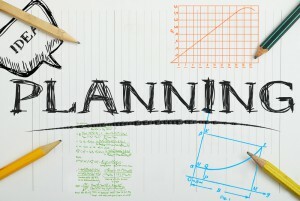 Ready to plan ahead? Contact us for more information.